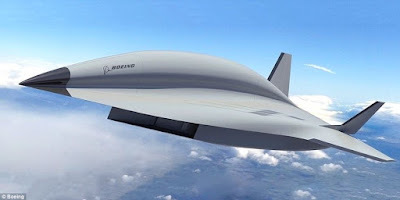 (Bloomberg) — For years, Lockheed Martin Corp. has been developing a successor to one of the fastest aircraft the world has ever seen, the SR-71 Blackbird, the Cold War reconnaissance craft that the U.S. Air Force retired almost three decades ago. 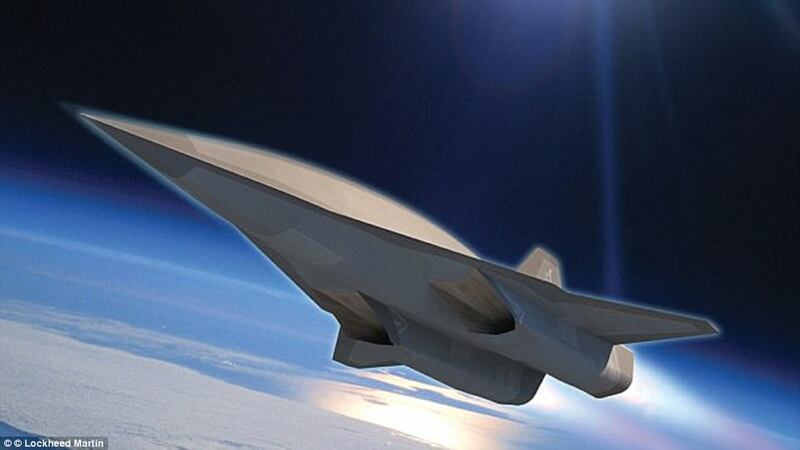 Lockheed officials have said the hypersonic SR-72 — dubbed the “Son of Blackbird” by one trade journal — could fly by 2030. But a rather curious talk last week at an aerospace conference by a Lockheed Skunk Works executive implied that the SR-72 might already exist. Referring to detailed specifics of company design and manufacturing, Jack O’Banion, a Lockheed vice president, said a “digital transformation” arising from recent computing capabilities and design tools had made hypersonic development possible. Then — assuming O’Banion chose his word tense purposely — came the surprise.